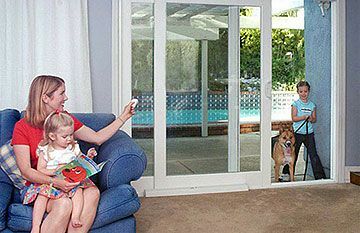 The Tilt Door is a single panel door that, as the name suggests tilts and recedes into the garage. 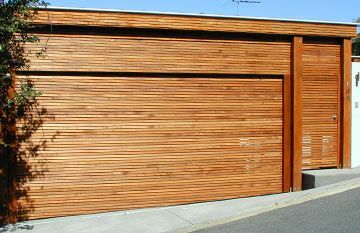 Tilt Doors require very little headroom and are one of the most versatile garage doors with regards to available designs and finish. 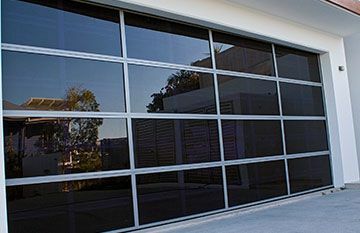 Can be easily operated as manual or automated garage doors. 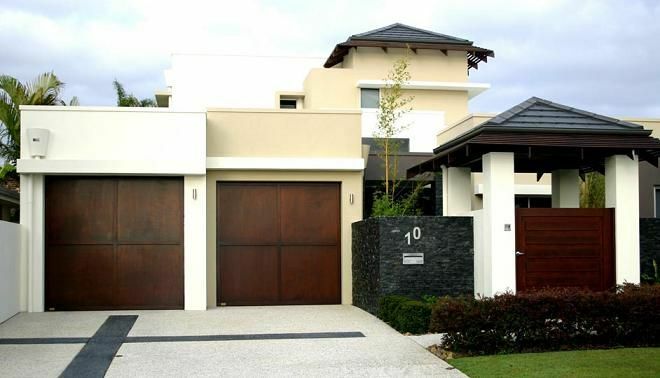 When it comes to size, design & colour our Tilt Doors at East Coast Garage Doors & Gates are only limited by your imagination. 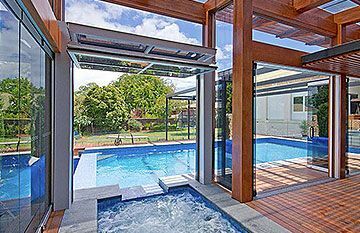 Call one of our friendly team to find out more, or if you prefer organise to have one of our very experienced sales team come out to give you an onsite quote.